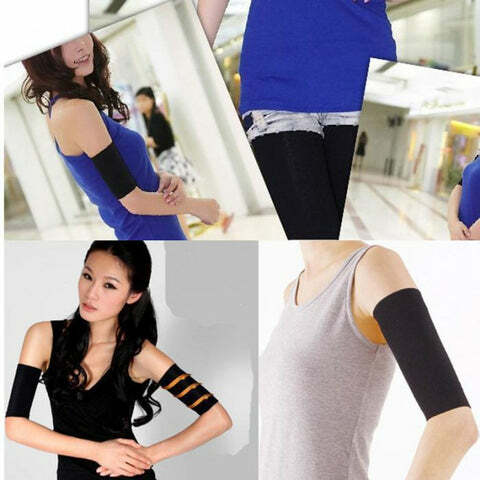 Worry no more about flabby or saggy arms, our Arm Control Shaper will do the trick! 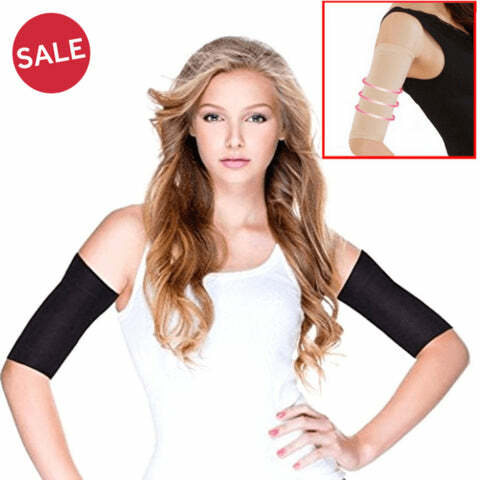 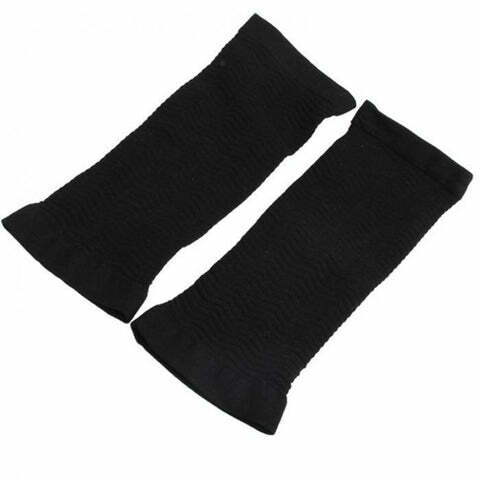 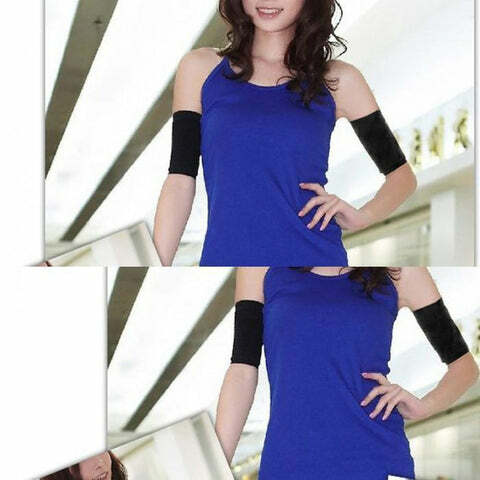 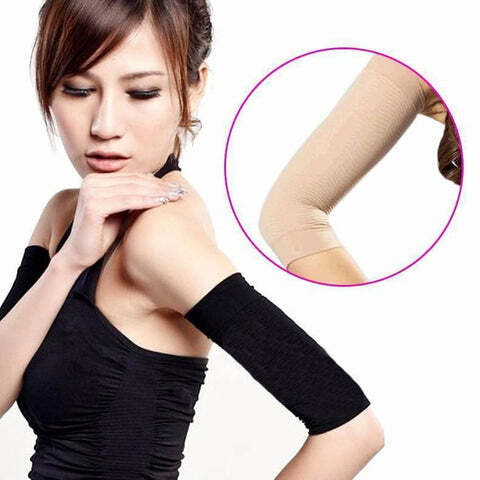 It’s perfect to wear for post-surgical arm procedures or to slim your arms. This Arm Control Shaper is mainly for toning and compression of loose skin. 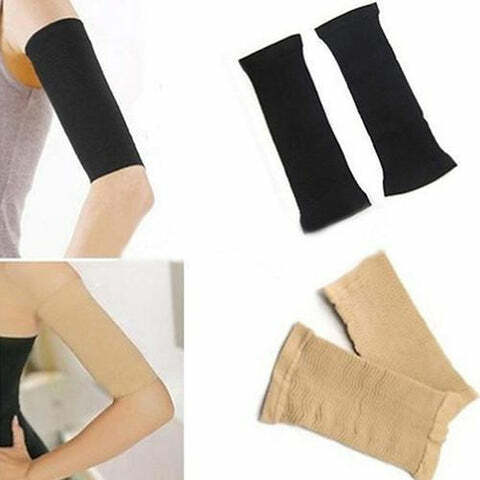 You will suddenly be able to fit into that blazer that you’ve been wanting to wear! 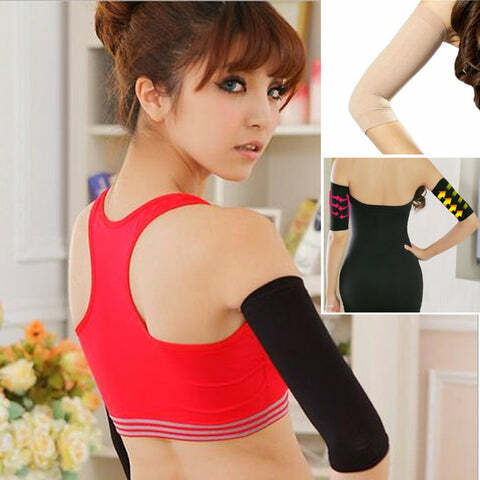 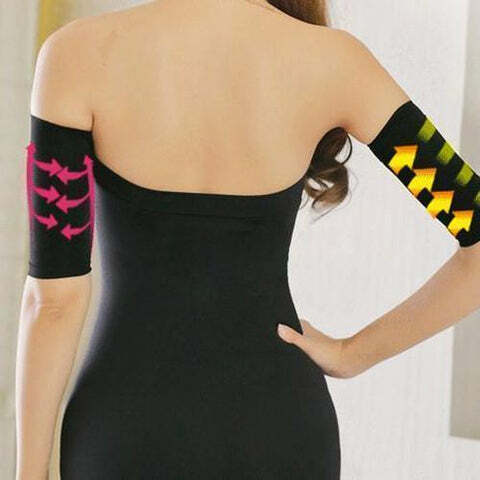 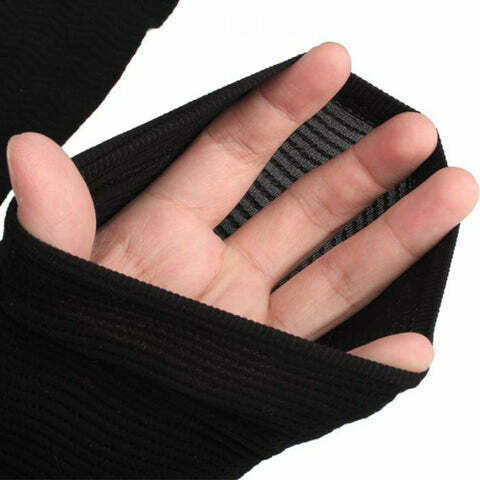 BUY 5 “ARM CONTROL SHAPER” AND GET FREE WORLDWIDE SHIPPING!